So the bad news: I already packed two sets of snow boots: Maddie’s and mine. The good news? Craig’s long johns were still in the normal spot, so I’m no longer freezing anymore. 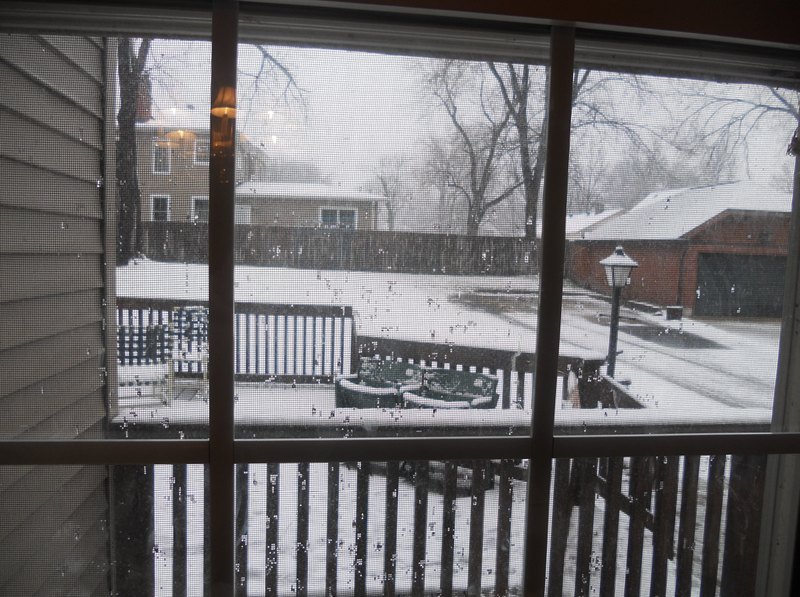 Stupid groundhog…ugh. We woke up to pretty much the same view as yours today. OH boy! I hope it turns around soon!